The Phocaz Group has a dog friendly office. 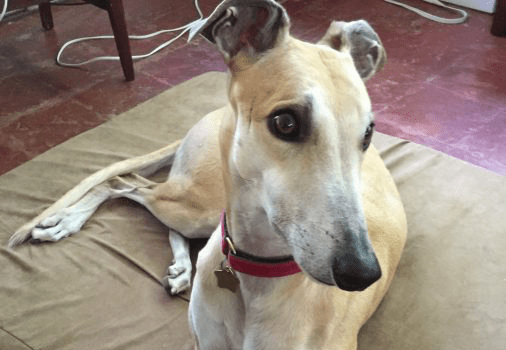 Wyatt, a rescued greyhound, is here everyday. He’s the perfect office mate: he rarely barks, he sleeps as much as a cat, and he doesn’t need a lot of attention. He does make someone get up every couple of hours to go outside which is a good thing. Sometimes, we all go outside. And that is a good thing for everyone.